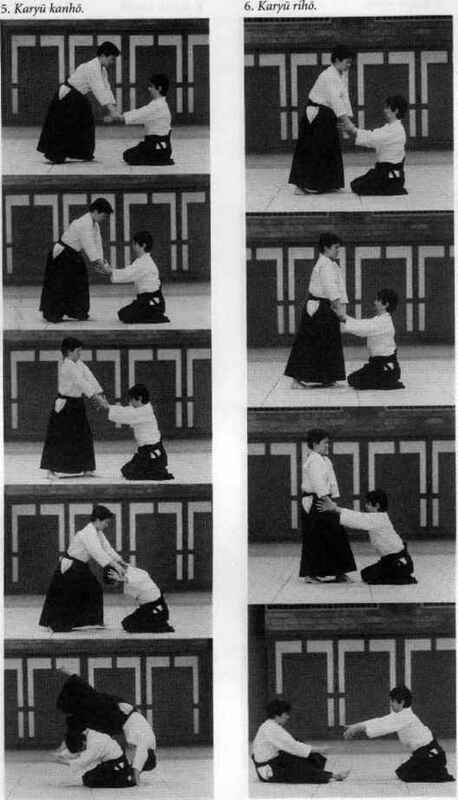 Shisei forms the foundation and platform from which all actions must spring and the techniques will only be as stable as the base provided. The simple way to view the repertoire of techniques is as each being the spoke of a wheel. To one side branch the purely aggressive techniques and to the other the more passive techniques. The waiting condition should be in the centre, where a free adoption of other techniques can be made with equal facility depending on circumstances. Any intellectual planning or concentration on one aspect will inhibit the technique at the crucial moment. The basic posture should therefore express the neutral and natural condition of the human being and this applies equally; both externally and internally. The hips and shoulders should be square, the spine and head erect with the chin tucked slightly in. The body should be relaxed but firm, neither rigid and tense, nor loose and drooping. 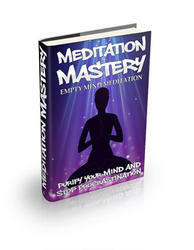 Equally the mind should be calm and watchful, but not committed to any specific attitude. Any heavy extreme is bad and it must be remembered that each negative expression includes a little positive expression within itself and vice-versa. The natural physique of a human being is shown by an upright spine and head whilst excessive egoism results in hunched shoulders and rigidity without suppleness. The shoulders should therefore fall downwards to their natural position and the body-weight dropped to the Chushin (centre of gravity) just below the navel, and the general feeling of balance carried in this area. Balance is of more importance in Kendo than in the other Budo arts in that the student has no contact with his opponent to aid or assist his own balance. The student must act and move in a completely independent fashion, automatically harmonizing with the opponent's actions but having little control over them. What we term the Chushin-sen (body centre-line) is an imaginary line which we visualize as passing through nose, navel and striking the floor exactly between the feet. Regardless of changing foot positions or widening the stance the Chushin-sen must be kept straight to maintain balance. This line is important as related to technique and in most cases the movement of the sword follows this line.